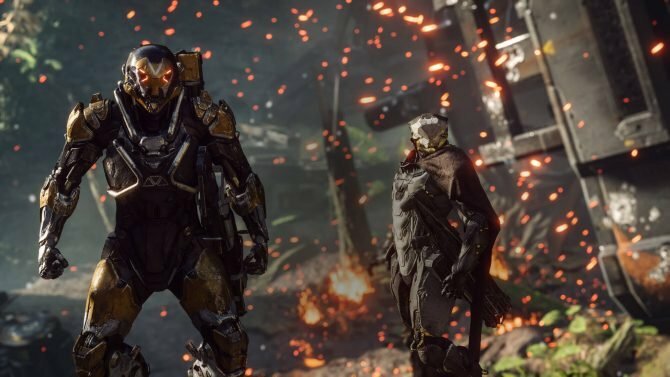 BioWare's Mike Gamble offers more details on Anthem's most recent trailer that debuted just recently at The Game Awards. 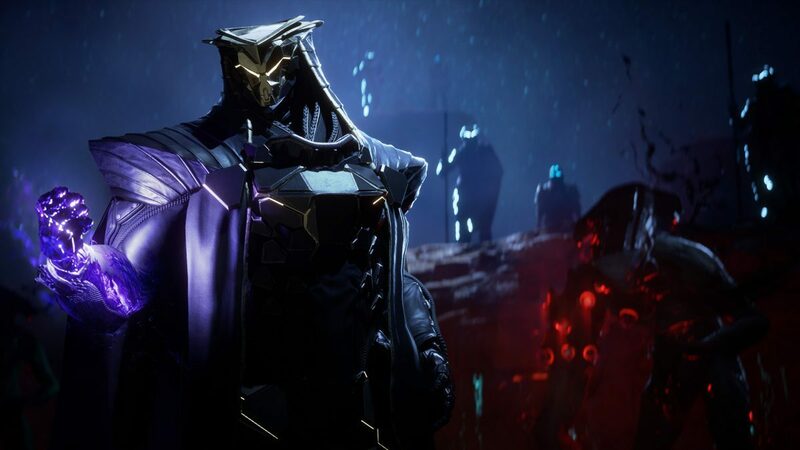 EA and BioWare recently released a new trailer for Anthem this past week at The Game Awards and the focus of the trailer was on that of the game’s story. Fast forward to today and BioWare has released this same trailer once again but has included new voiceover from one of the developers to further explain what is being shown. 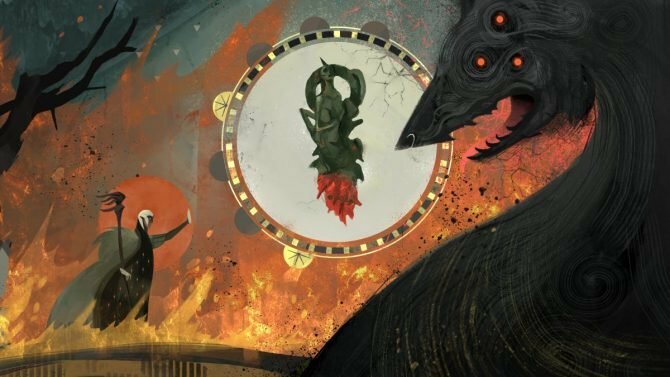 As first shown during the Kinda Funny Games Showcase, BioWare’s lead producer Michael Gamble is featured and further details many aspects of the game’s world and story. He also gives more background on many of the characters that we briefly see in this video. 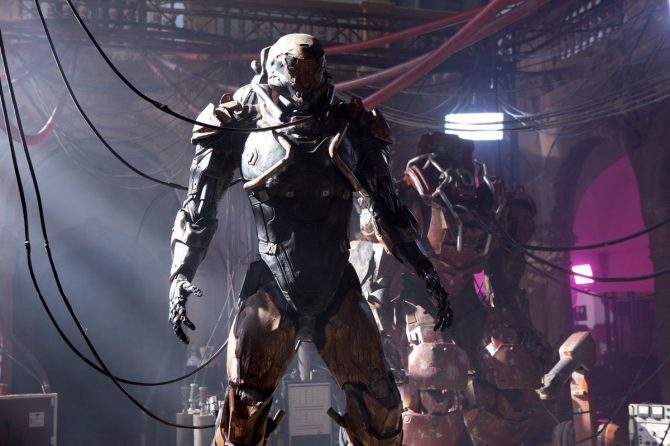 Perhaps most notably, Gamble touches more on Anthem’s main protagonist who is shown at the end of the trailer. This character’s name is the Monitor and his goal is to harness the Anthem for his own use. He also works with a larger group that is known as the Dominion. 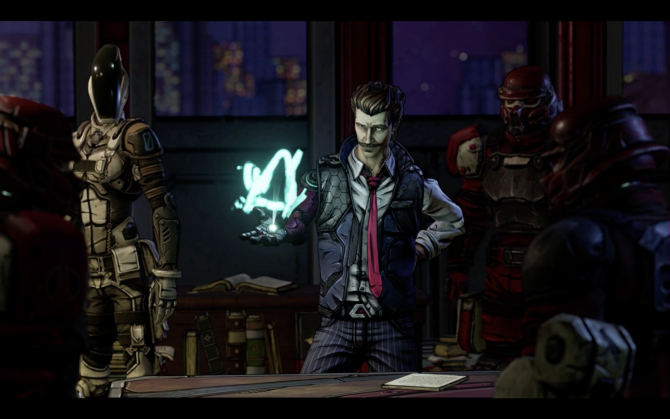 I really like the design of the Monitor and I’m looking forward to learning more about him in the full game. Anthem releases next year on February 22 for PS4, Xbox One, and PC. A demo will be arriving in late January for those that pre-order the game ahead of time. If you’d like to reserve your own copy, you can currently do so on Amazon.